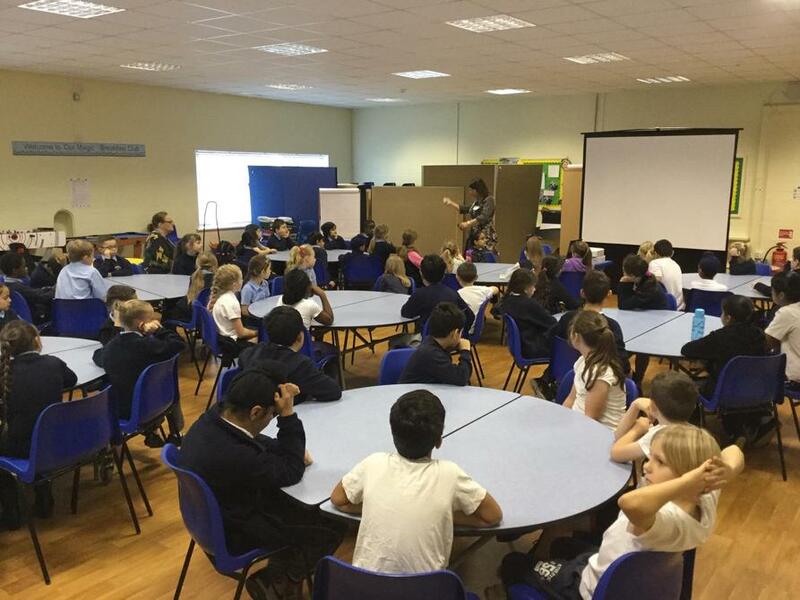 As part of Anti-Bullying Week, the whole school took part in workshops. The day started with a workshop for parents, and then children from different year groups came together throughout the day to take part in workshops around the theme of being a good friend. The children made some very thoughtful comments and were able to identify positive approaches to avoiding bullying and thinking of the feelings of others.